Subtle grassy aroma with underlying hints of cereal and breadiness. A full-bodied flavour that is refreshing and satisfying. Hoppier bitter notes are evenly balanced by malty undertones for a smooth, clean finish. Delicious and sessionable. 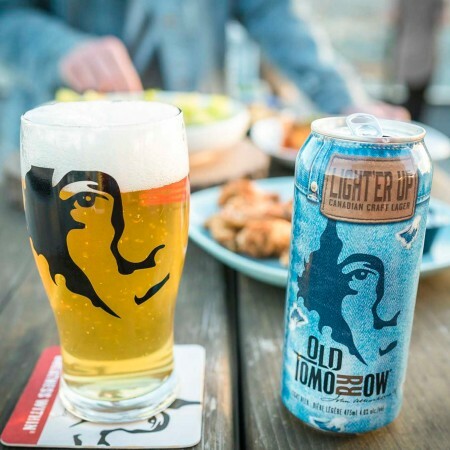 Light’er Up is available now in 473 ml cans at select Beer Store locations in Ontario.